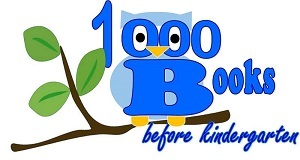 The Lang Memorial Library is proud to join the 1000 Books Before Kindergarten Program. Parents or guardians simply register their infant, toddler, or Pre-K child at the library’s circulation desk. 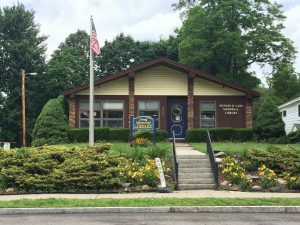 They will receive a reading packet including a list of suggested books to read to your child and reading log. Then, after each 100 books read, present the log to library staff and receive three building blocks as a prize and an incentive to keep reading. Upon completion the child will have earned a set of blocks. For more information contact children’s program coordinator Miss Gayle or other library staff.